Congratulations if you have decided to install a camera surveillance to monitor your home. If you are lucky enough to have a house with an outdoor area, install a camera surveillance to check out everything in order will be a successful purchase. In this document we will guide you on how to choose an outdoor ip camera. 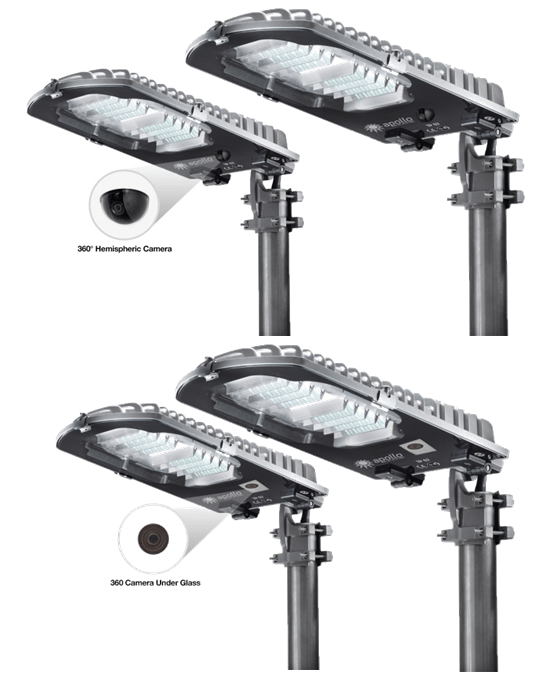 The outdoor IP cameras are different models which are sealed inside for no water, in its interior. 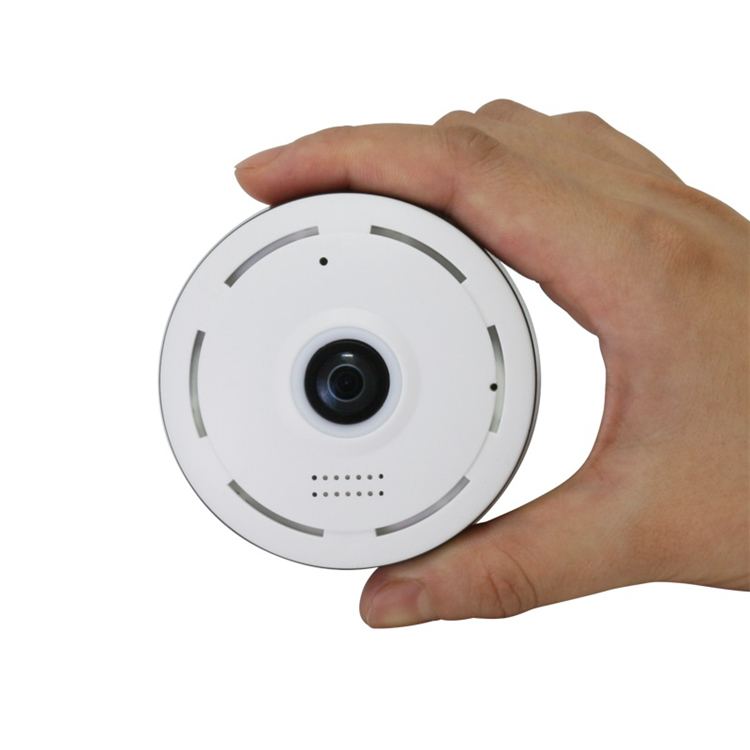 A outdoor IP camera can be used indoors, but not vice versa. It is not recommended to install a camera inside outside IP even in a place where do not drop you the rain water. Since the water condensed fog, or if it rains for example with wind you can enter inside the Chamber. Thus in the long run would end up damaging the IP camera. Exterior cameras usually include a factor of protection IP66. If you need more information about the different values of protection in IP cameras I recommend you read the following article. You must ask yourself if you only go to you need to see live what is happening or you need to save these images automatically. An IP camera and see what happens, if you have an internal memory lets you record images. Outdoor ip cameras allow once configured from our Router to see the images via the Internet from anywhere. IP cameras by default does not make recordings. Set the camera to record either from a computer, an NVR or on the camera if you allow this function. You can install a small computer or an NVR recorder and automatically makes these recordings. Alternatively, you can opt for the solution to install a computer for the recording. This computer must have the recording software and must be switched on while make recordings. Although it is recommended this in the same local network of cameras, most software allows you to record from a camera found in other local networks. In this link you can see a list of software installed on your computer to make these recordings. Some camera models as well as allowing you to view live, have a slot to insert a memory. 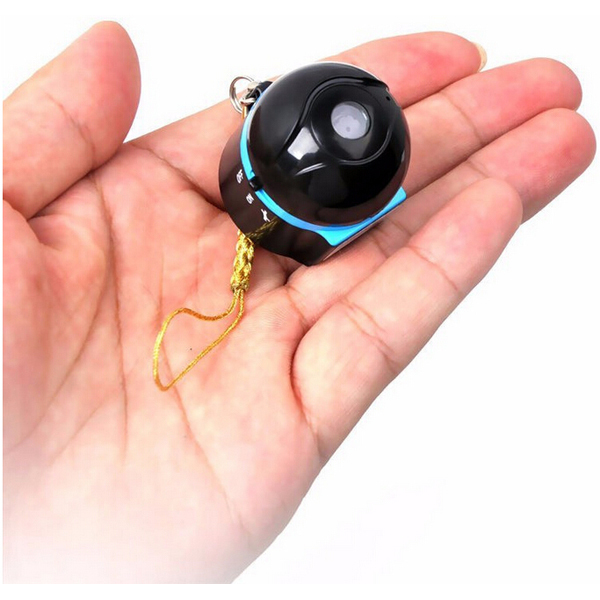 The advantage of this type of cameras is that we can access the memory to make recordings. Typically in chambers outside it is to include the memory inside the camera and the user does not have physically access to it since the camera is sealed to prevent access water inside. Against Note memory cannot be replaced by another of greater size. The customer decision is search a location install the camera according to the area where you want to display. Keep in mind that although the cameras can be installed with WiFi (To check wifi meaning, click Abbreviationfinder) wherever possible it is recommended to install them with RJ45. You also need a 220V power outlet to plug in the power adapter. If you need more information for how to correctly install a camera surveillance outside I recommend reading this document. You can check the most important is to install a watertight case to protect the connections of the camera. Inside the box you will protect the water connectors, avoiding short circuits and that with the passage of time to spoil connections for being outdoors. You can see in the picture wearing a strip with 220v power adaptor connected directly to where. To have some doubt with this installation I recommend you consult with an electrician who will recommend you the best way to install the camera in your case. Greater angle of vision implies greater area to be displayed. But to have greater display area it is necessary to use resolutions more high. An example of course is the FI9900Pcamera. 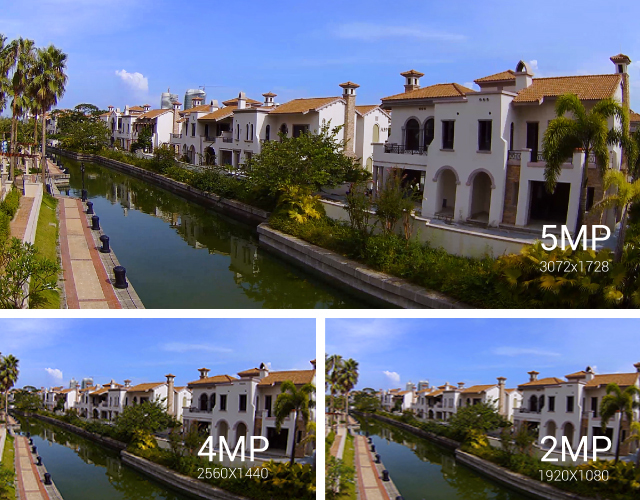 Which has an angle of 118 ° and a resolution of Full-hd (1920x1080p). 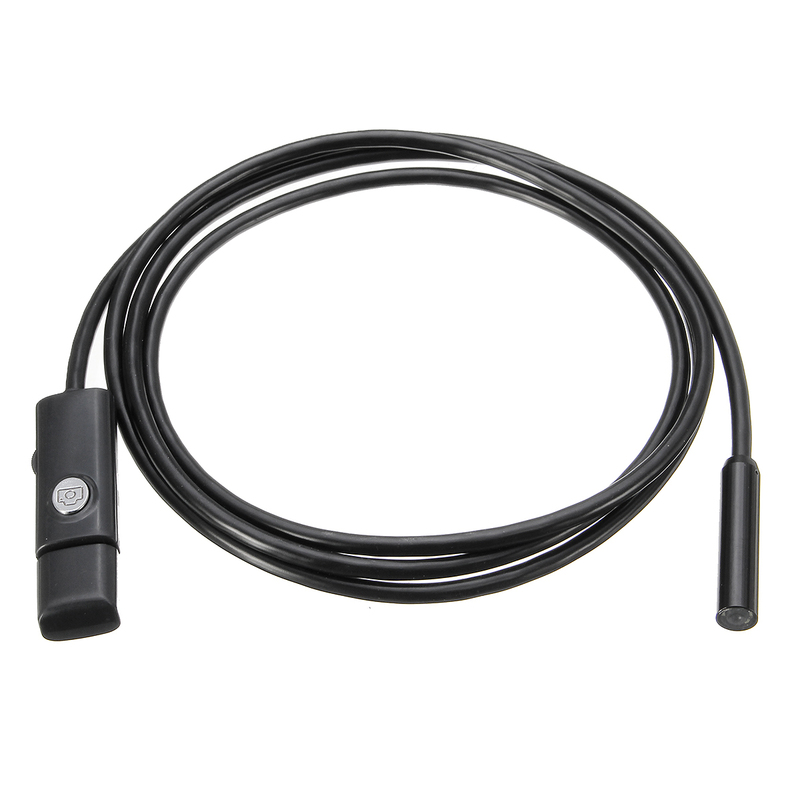 To install cameras in this kind of resolution it is recommended to use network cable, i.e. do not use WiFi, since the consumption of bandwidth in these resolutions is very large. In this document are examples on different angular. Once you already have clear where to install cameras and that area you want to cover I recommend to ask yourself a question. Can install a motorized camera or multiple fixed? Against. In a moment of emergency you have to see an area, not make positioning the camera at the point you need, either by nervousness or Internet access. In his favor: with a click of the phone you will see both areas quickly. Against: you can not guide pointing from mobile phones to other areas. 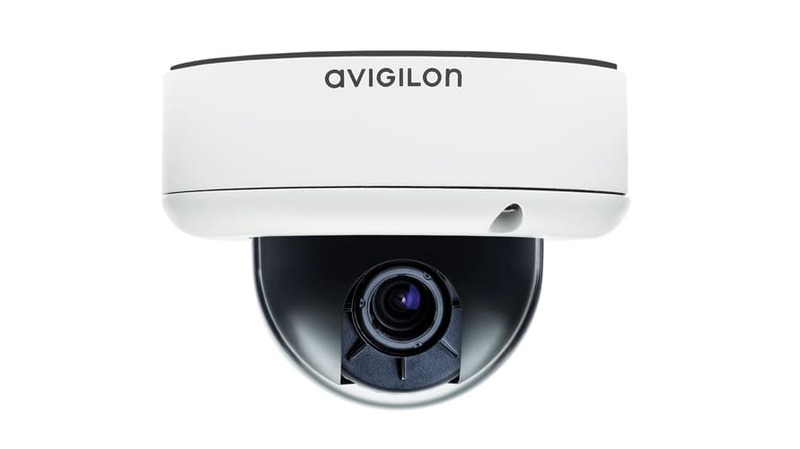 Assesses the price difference which can have between installing 1 or 2 cameras fixed or motorized and response time to choose the option best suited to your case. Would you leave your mobile abroad? With cameras monitoring the same thing happens. If cameras are for indoor use must not be installed outdoors. Frequently asked us if it would pass them something if installed under a roof overhang or small. Although in principle can not happen anything, with the passage of time, Frost, fog, rain, wind,… they may enter the Chamber and damage its internal mechanism. In any case they can take pictures of common or public areas.